VeriCite DocumentationUser GuidesVeriCite Help VeriCite LTI Student HelpHow do I view and navigate my VeriCite LTI report as a student? Select the assignment you would like to view. 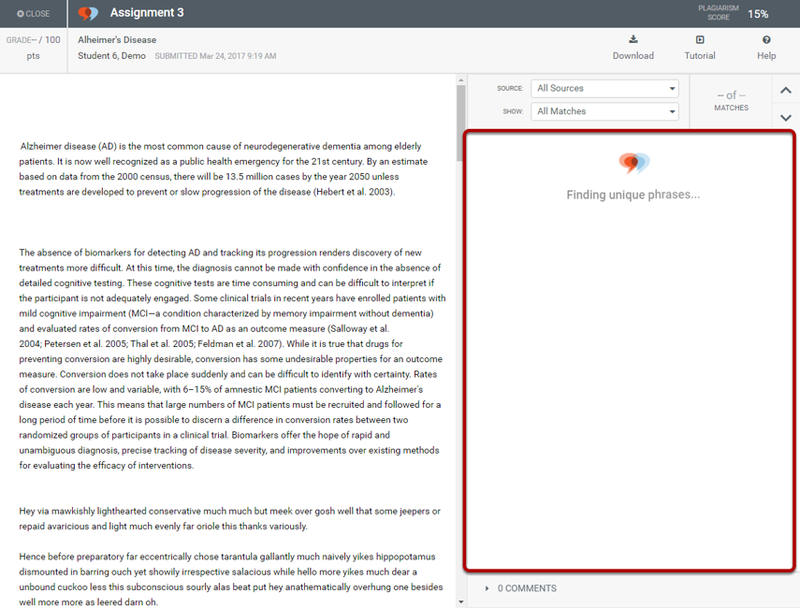 Zoom: Select the assignment you would like to view. 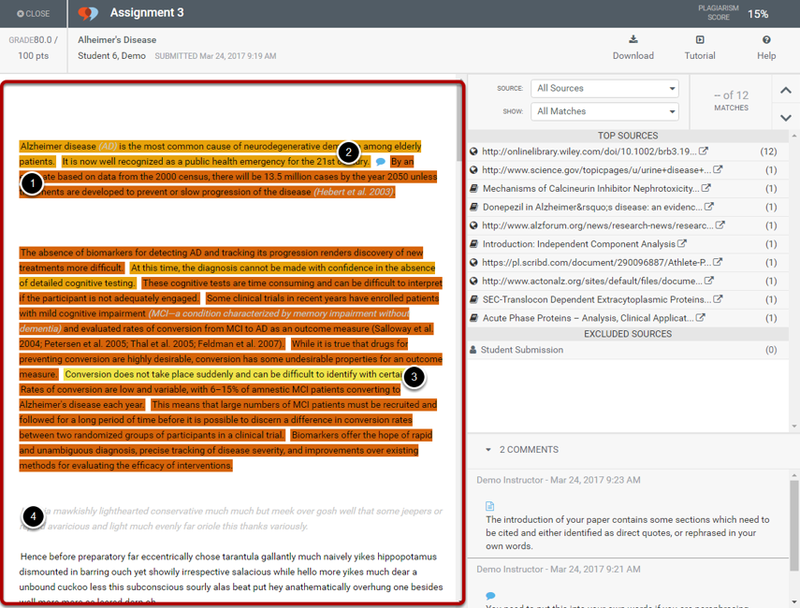 Note: If your instructor has set up a link directly to the specific assignment, you can go straight to the assignment submission page from the course link, rather than selecting the assignment from the VeriCite assignment list. 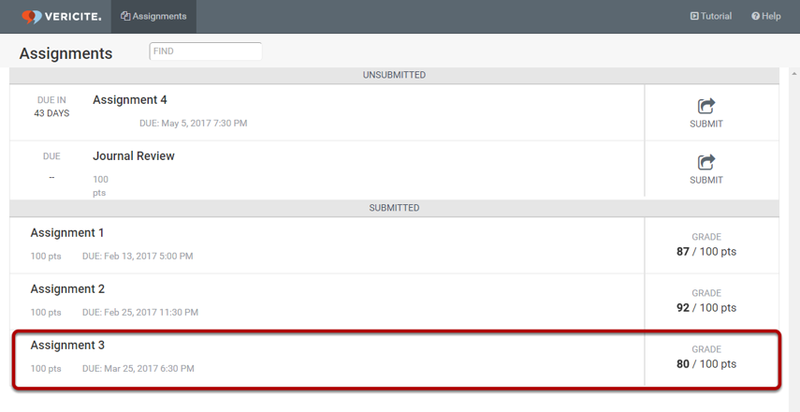 From the assignment submission page, select the submission you want to view. Zoom: From the assignment submission page, select the submission you want to view. 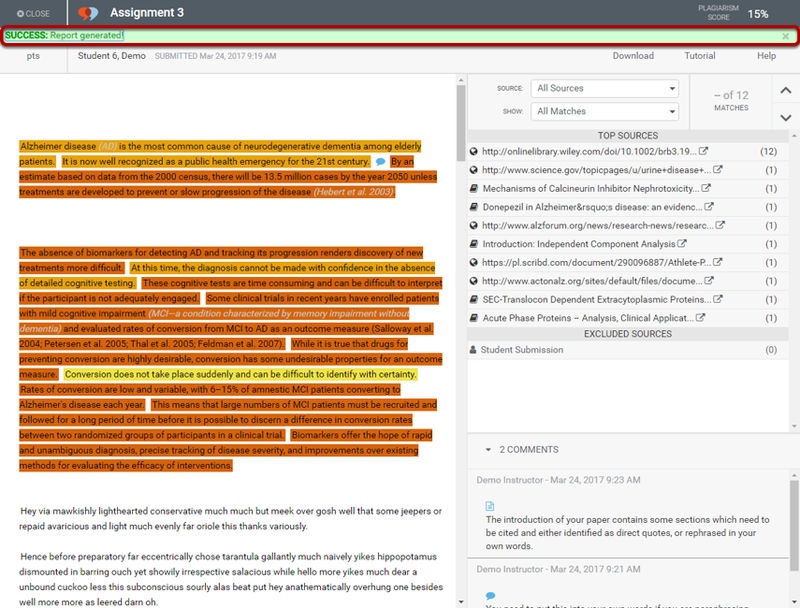 Note: You may have more than one submission on this page if you have submitted multiple times to this assignment. A new VeriCite report will be generated for each submission. 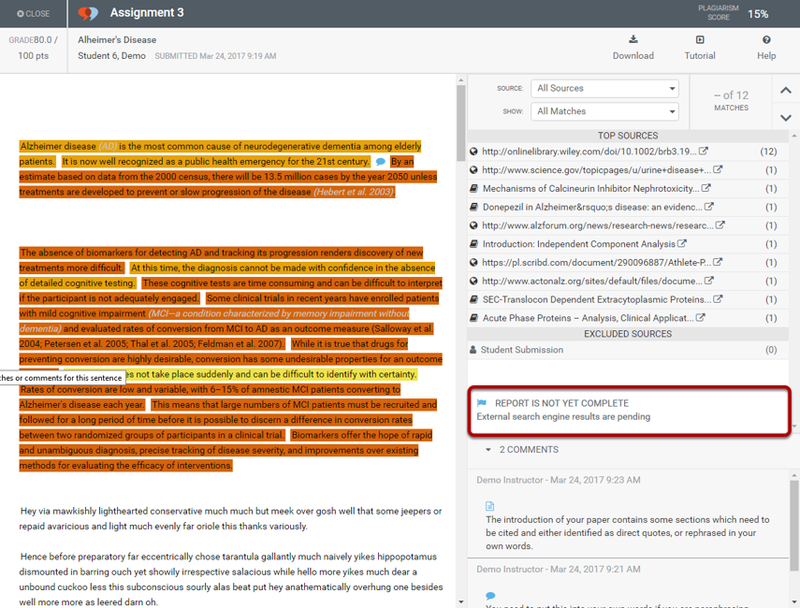 Next: How do I submit a VeriCite LTI assignment as a student?